Computers are fast becoming an integral part of our lives and hence, privacy of information is a major concern for everyone these days. It is very important that data which has been backed up or not any more relevant is timely wiped off. Otherwise, gaining access to stored information in your old computers is easy and your data becomes vulnerable. In the past, people have suffered because of data leakage and such security breaches have cost them both financially and intellectually. It is important to emphasis on the fact that simply deleting your data is not the solution to this problem. The existing data has to be completely overwritten by random binary numbers sequence to make sure that your data is irretrievable. In short, removing digital data and information is not a simple process and proper steps have to be taken to destroy your data. This is where secure data destruction comes in. Data destruction is a process by which all data stored is destroyed in hard drives or any other device that has the capability to store data. Not only it is removed but it is also made irrecoverable so that no one else can access it. Therefore, secure data destruction is becoming increasingly important for many companies and IT firms so that their sensitive data is not compromised. Eco Green IT offers safe and secure data destruction to its clients and customers so that you are not the victim to leakage of your data. Our certified and approved methods of secure data destruction allow us to offer you services that are unmatchable. We offer various methods of data destruction to our customers and thus, providing them with complete satisfaction of their data being destroyed. Eco Green IT specializes in completely destroying your data from any data storing devices such as hard disk drives and back up tapes. We use latest software to overwrite your data so that it cannot be accessed by anyone. It is also a cheap way of data destruction in which a random sequence of binary numbers is used to overwrite your existing data. It is an easy process and saves both your time and money. So, if you are looking for latest and cost-effective data destruction services, you should opt for this method of data destruction. It also promotes the recycling and reuse of old IT equipment so this method is highly recommended by us. 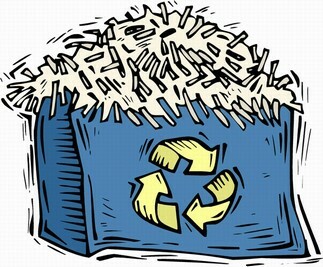 Shredding is a process in which your devices are physically destroyed. Using this option will reduce your hard drives, back up tapes and other data storing devices into small pieces. This is the most secure method of data destruction since the devices shredded cannot be used at all. Eco Green IT has a special machine which destroys and shreds such devices to make the hardware completely unusable and its data inaccessible. 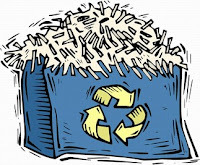 This process of shredding is done by our experienced engineers so complete satisfaction of your data being destroyed is ensured. 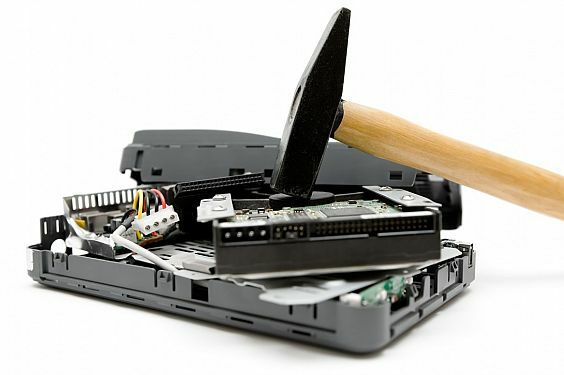 You should opt for physical data destruction if you do not want to take any chance with your sensitive information. These are the two most common methods currently in practice to for secure data destruction. Eco Green IT offers latest and professional data destruction and hard drives shredding services to provide you with complete confidentiality. For more information, please visit our website Eco Green IT and avail our data destruction services. Summary: A guide to know how secure data destruction is done. Also, know how Eco Green IT offers latest and professional secure data destruction services to its clients and customers.